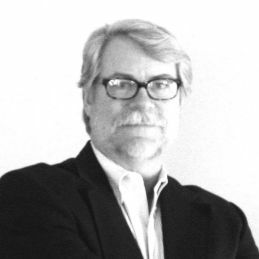 Michael Callison has been working as an Architect in the Washington, D.C. area since 1980 and has trained in some of the most distinguished design firms in the country. His practice specializes in all sizes of Residential Architecture and includes new houses, additions, whole house renovations, garden structures, interior architecture and one-of-a-kind furniture design. In addition to his own clients, Michael is regularly called upon by the area’s most prominent Architects and Interior Designers to provide consulting services on their most complex projects. Michael’s years of experience in Residential Architecture, combined with his eloquent sense of proportion and attention to detail produce results that are fresh and classic with a spirited and timeless appeal. Learn more about Michael’s work with this blog post.